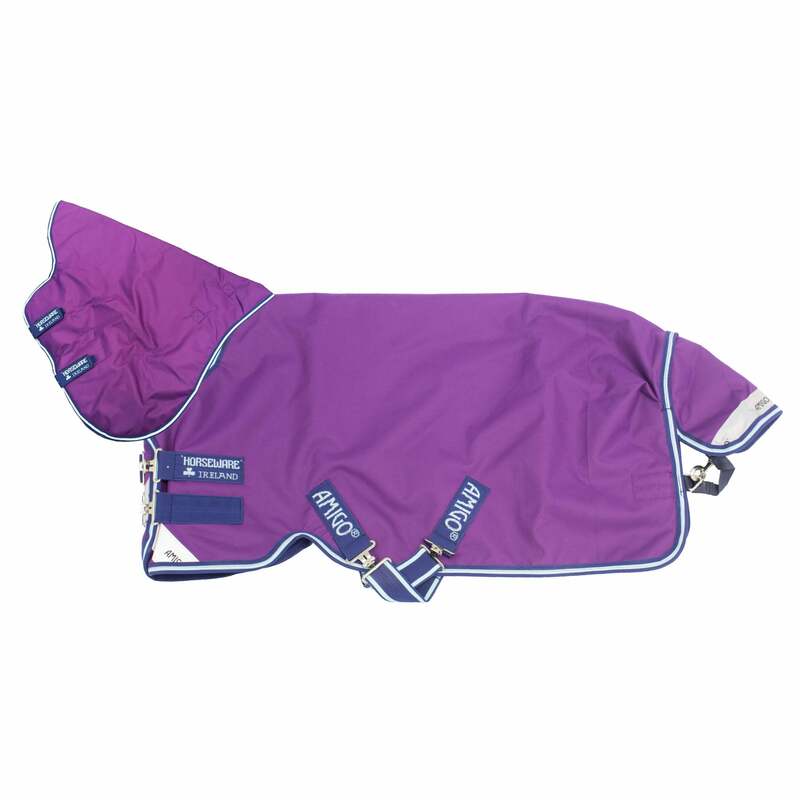 The Amigo Bravo 12 Plus Pony Lite Turnout Rug is made from a durable 1200 denier outer that's fully waterproof and breathable. Featuring a detachable neck cover, leg arches and classic front closure in sizing designed for ponies. Finished off with reflective strips to offer enhanced visibility whilst turned out.